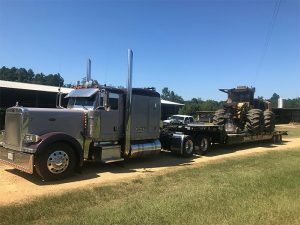 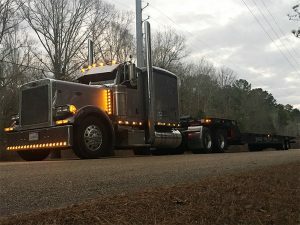 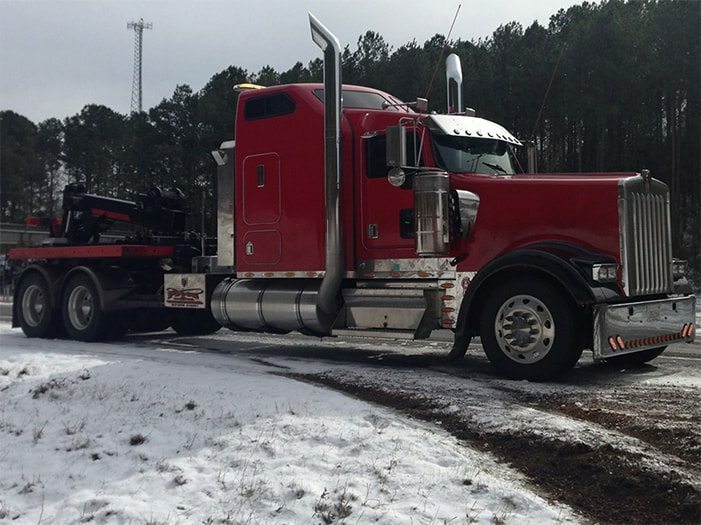 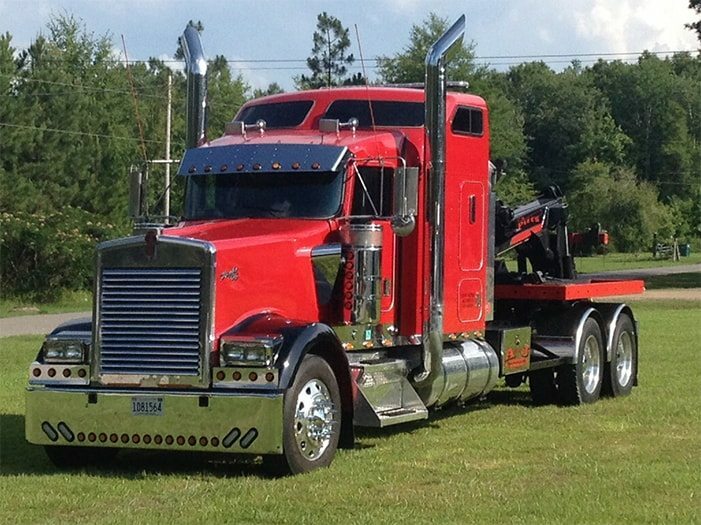 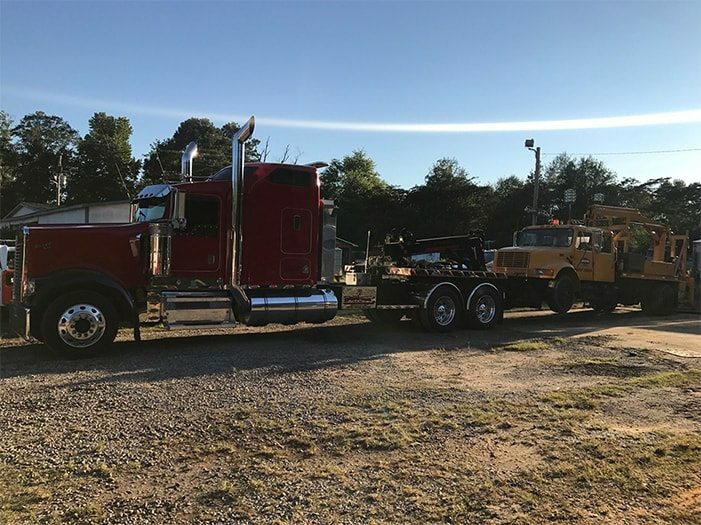 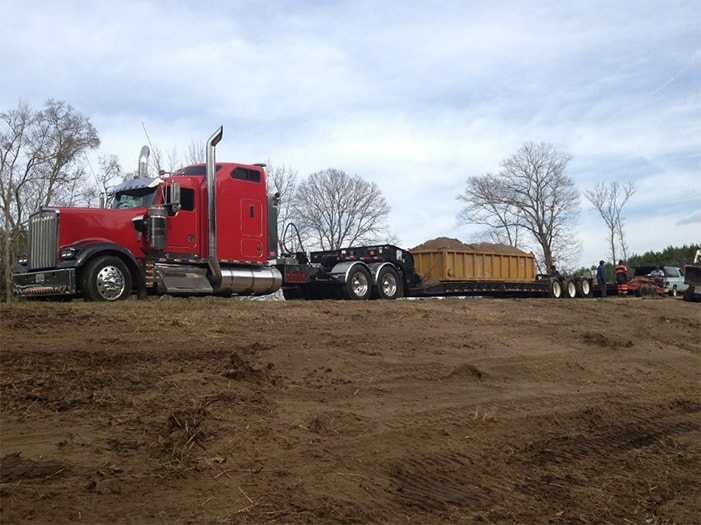 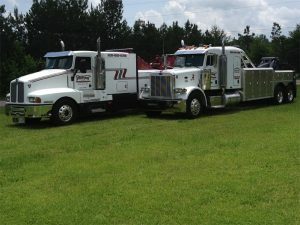 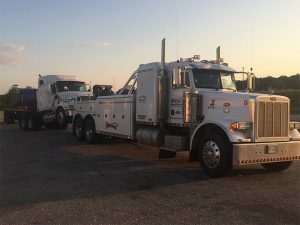 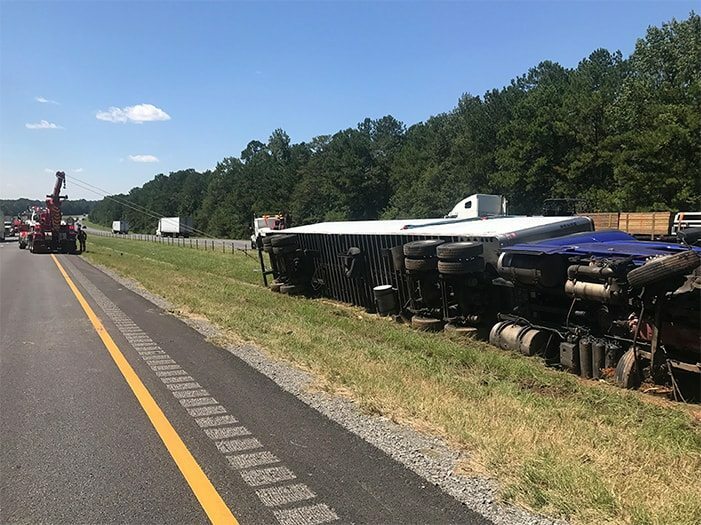 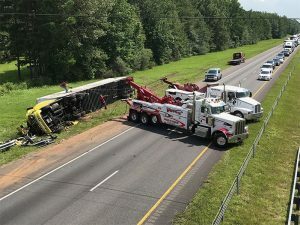 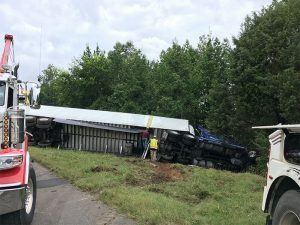 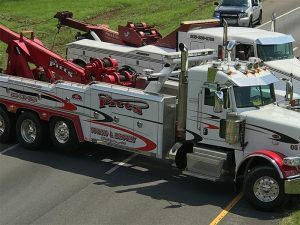 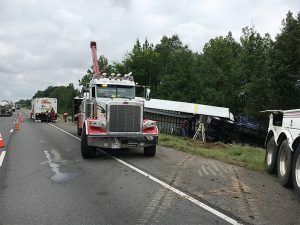 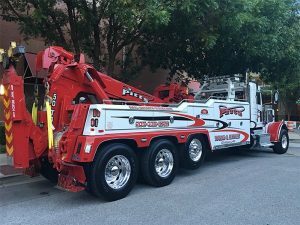 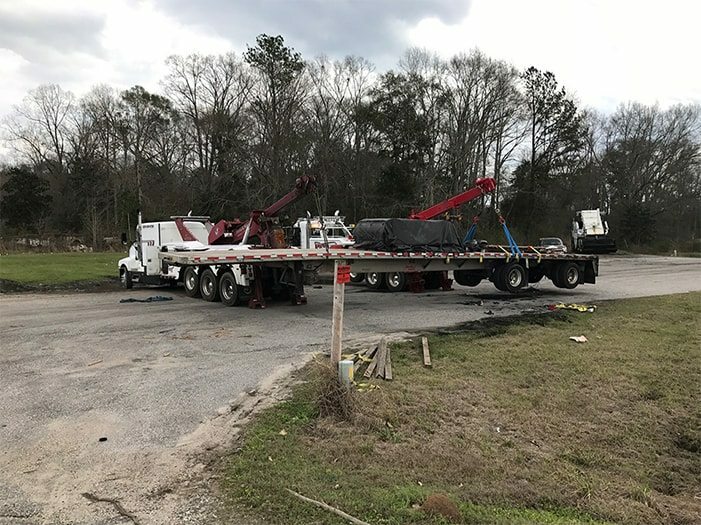 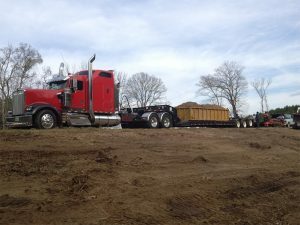 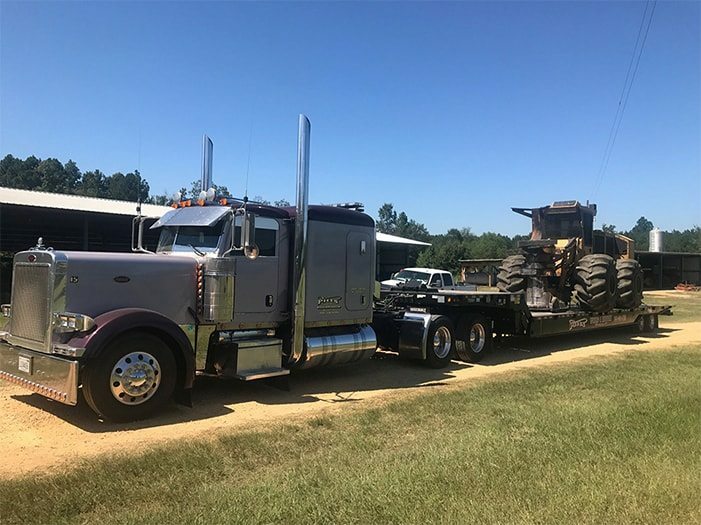 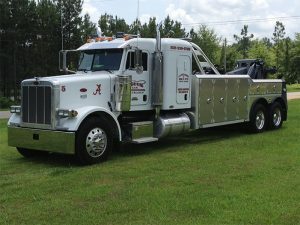 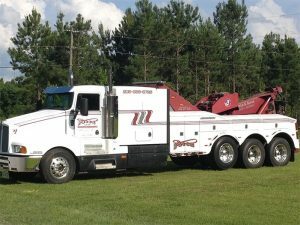 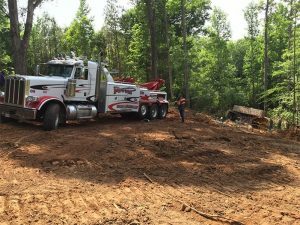 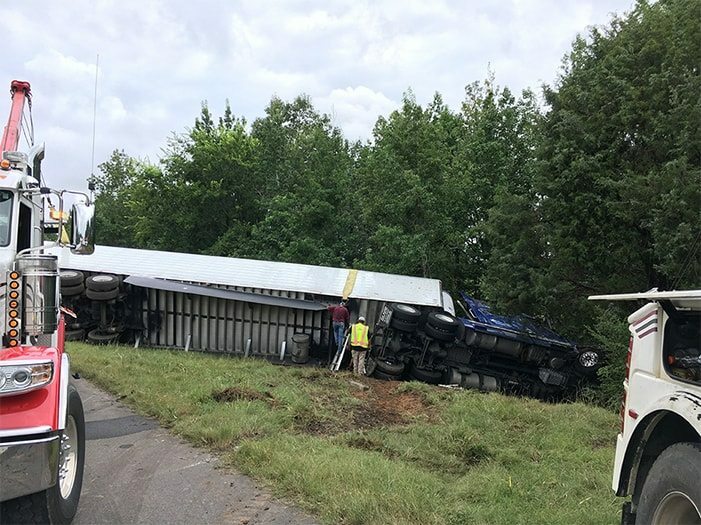 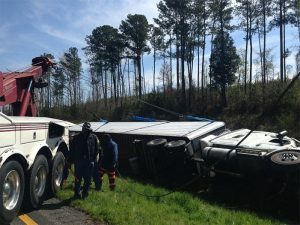 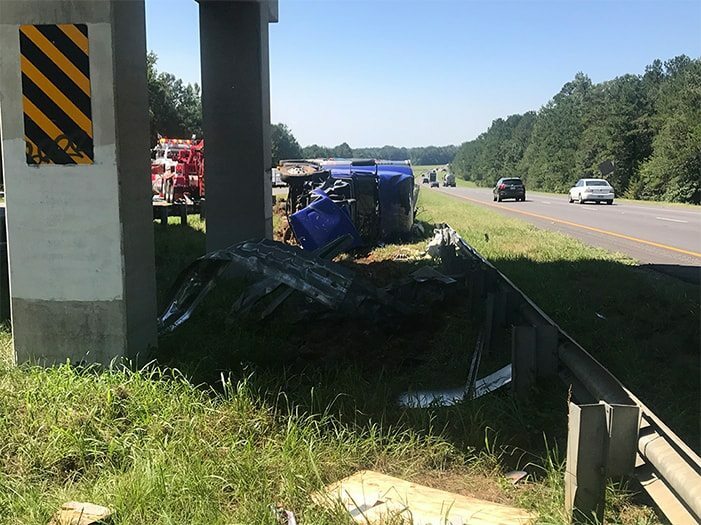 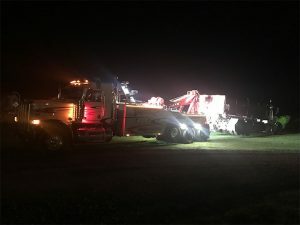 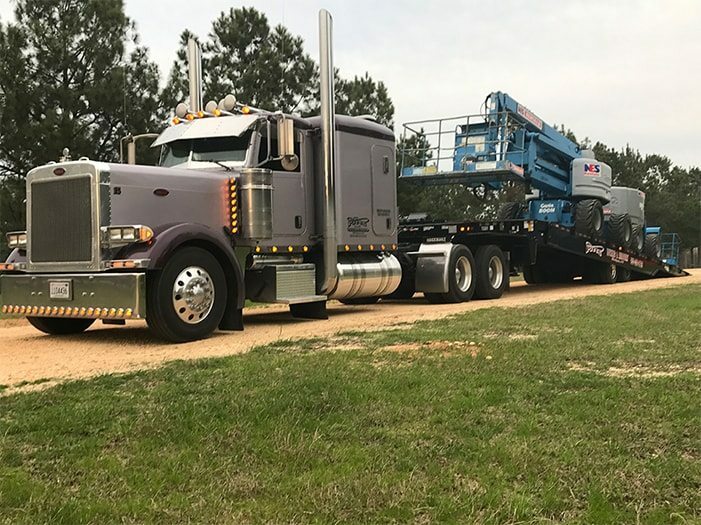 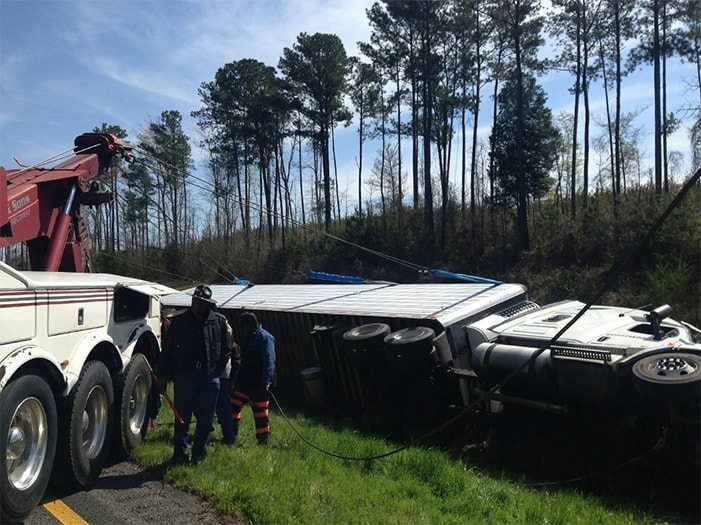 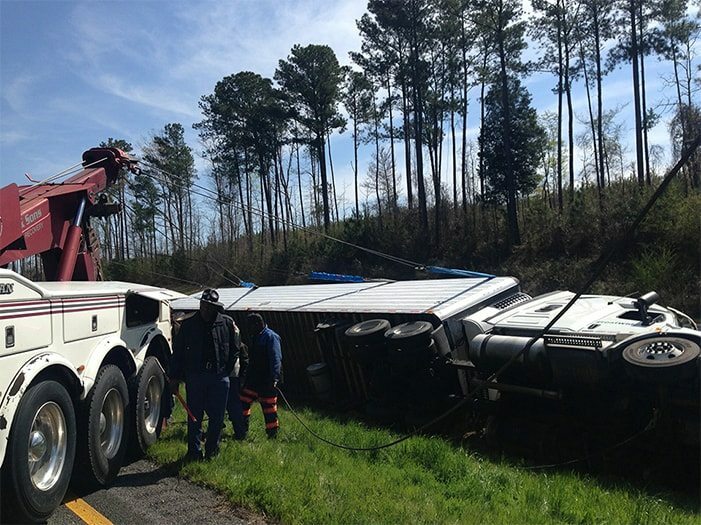 We’re Alabama’s premier heavy duty towing specialists! 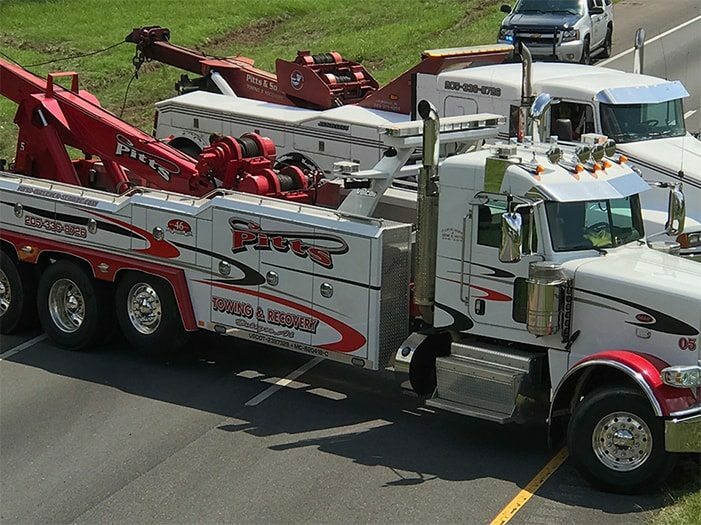 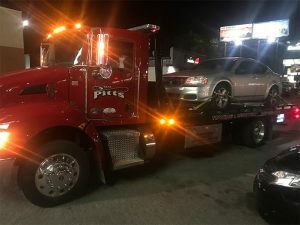 Gene Pitts Towing & Recovery operates 24 hours a day to meet all your towing needs—Exactly when you need! 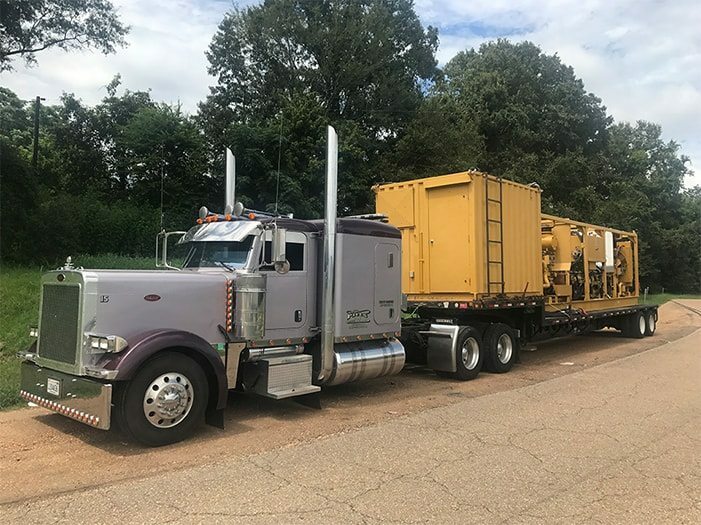 Our fleet is standing by, ready to be dispatched from one of our three locations: one in Moundville, one in Demopolis and our main facility in Boligee. Our team of trained professionals is committed to our customers. 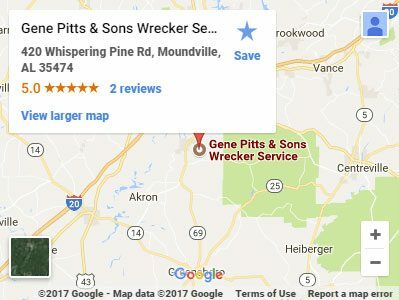 We aim to please! 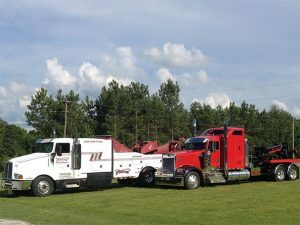 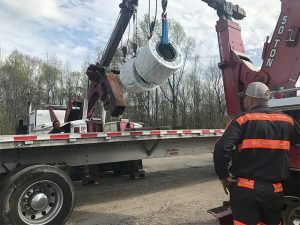 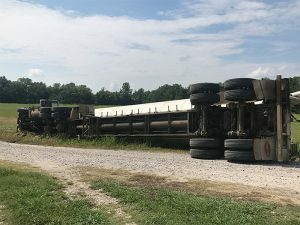 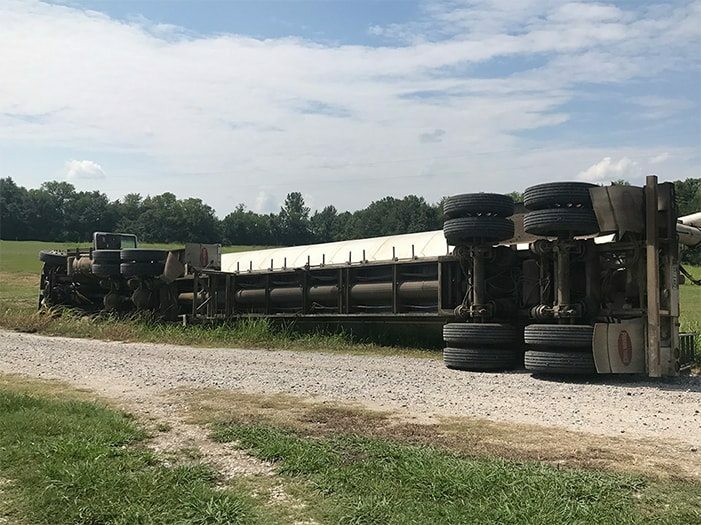 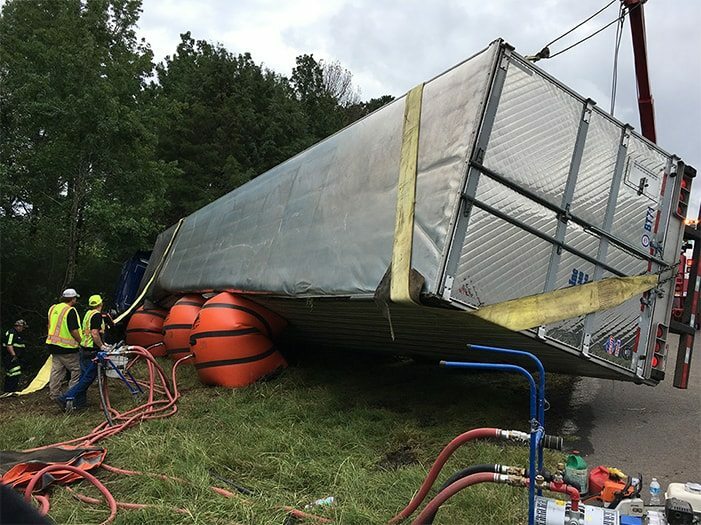 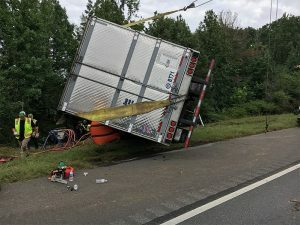 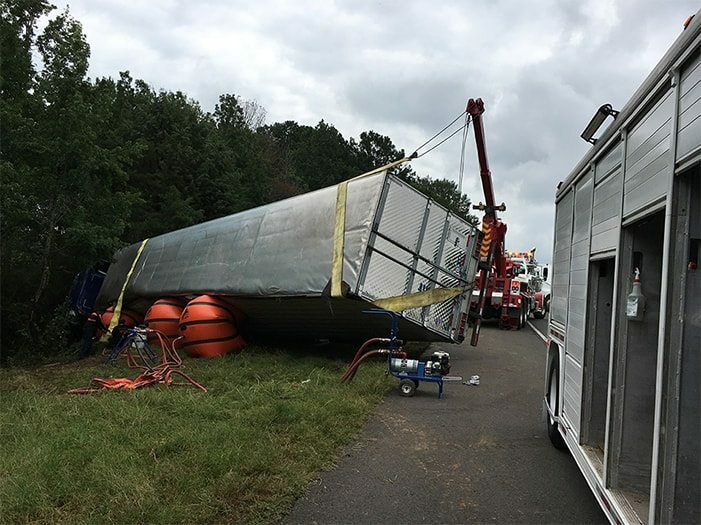 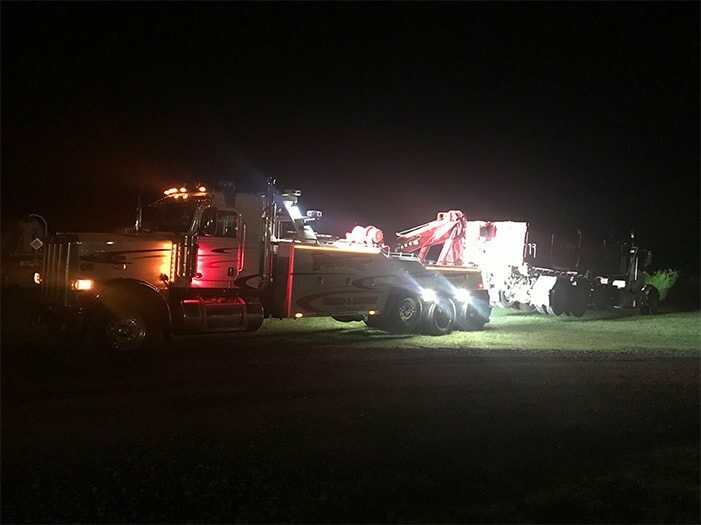 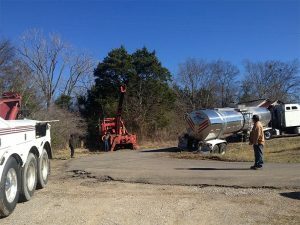 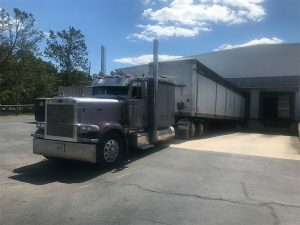 From regular tows and heavy duty recovery to HAZMAT cleanup and storage, we try to do what our customers need us to do. No matter when you reach out to us, we consistently provide the same great service at all hours of the day. 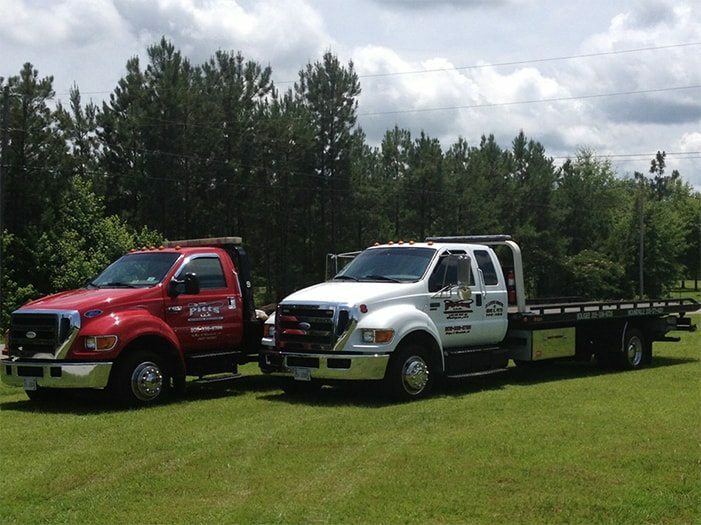 If you’re in need of one of our services, don’t hesitate at all! Just call Gene Pitts Towing & Recovery now! 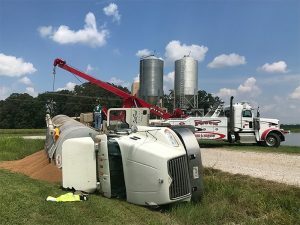 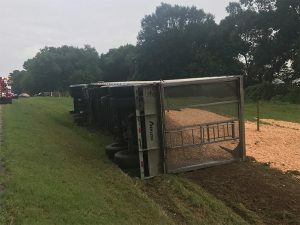 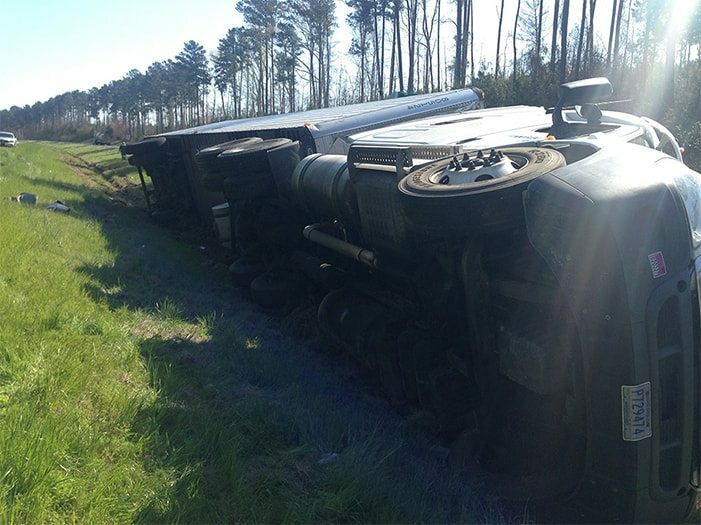 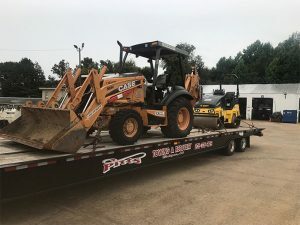 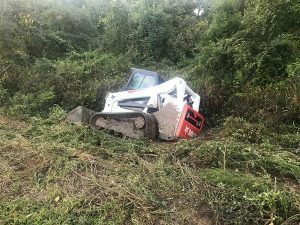 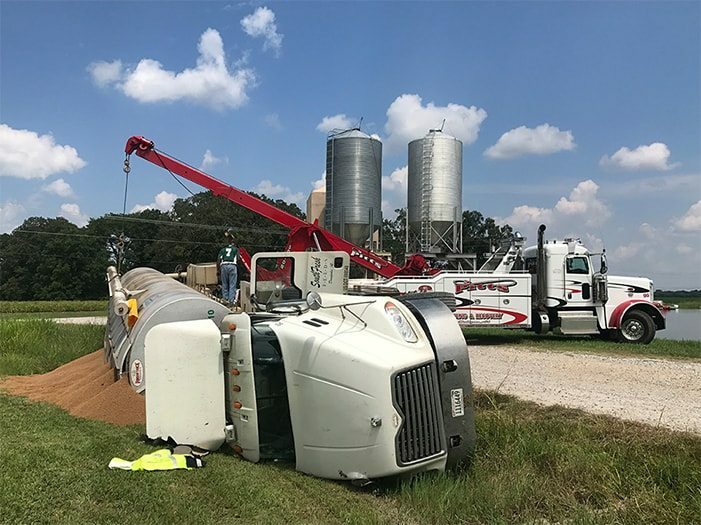 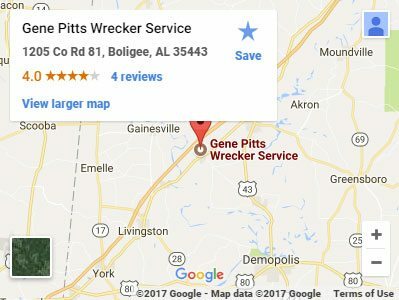 Gene Pitts Towing & Recovery is a towing company based in Boligee, Alabama. We offer a full-range of services, as well as 24/7 attention. 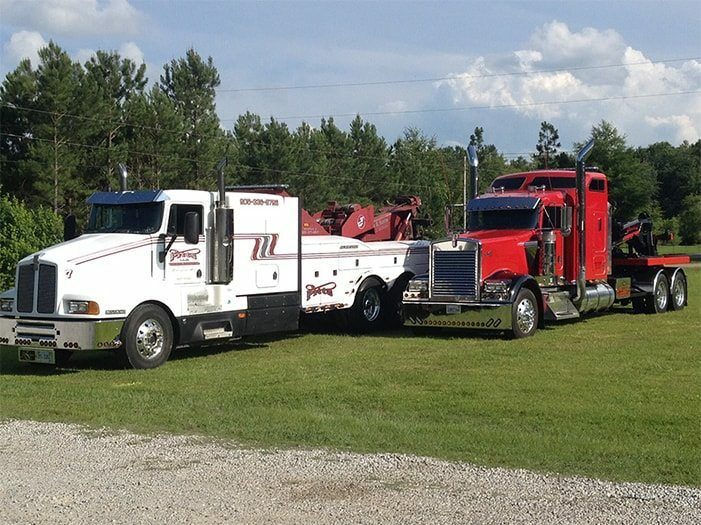 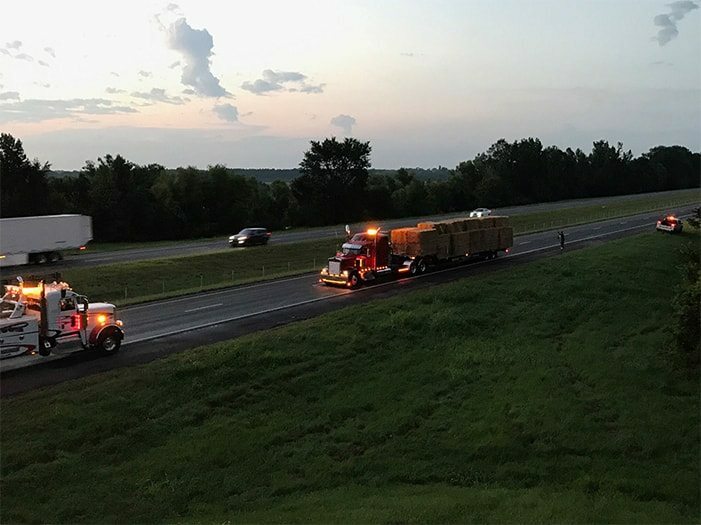 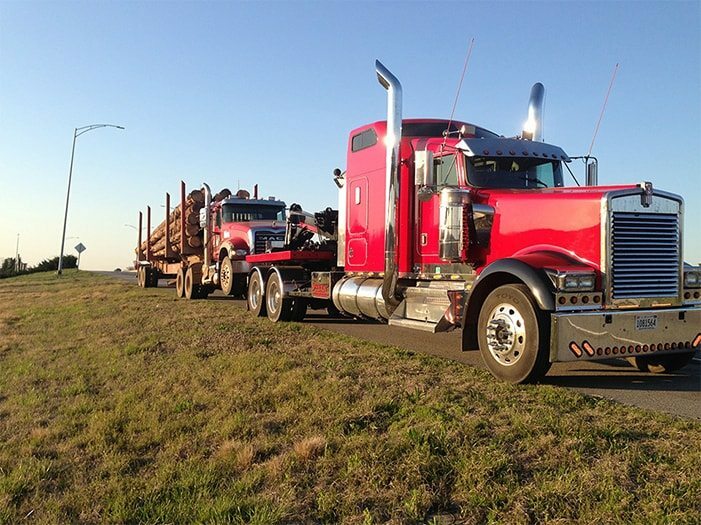 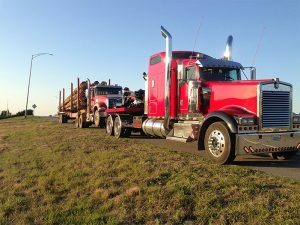 Specializing in heavy duty towing, we provide numerous solutions for truck drivers, shipping companies and towing fleets. 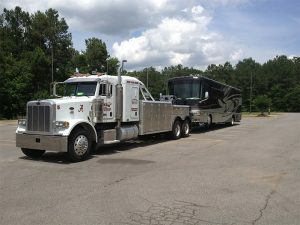 But our fleet is capable of light to medium duty jobs too. 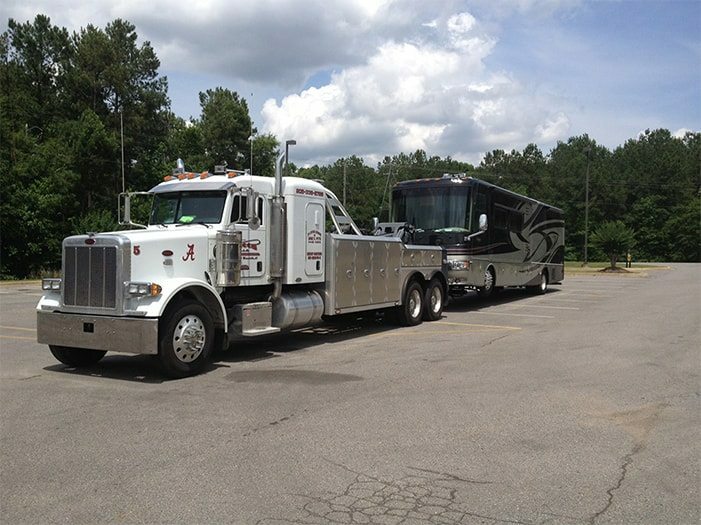 We operate from three separate facilities to be more accessible to Alabama drivers. 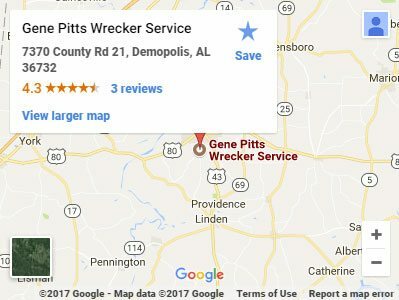 We serve customers in and around Boligee, Moundville, and Demopolis. 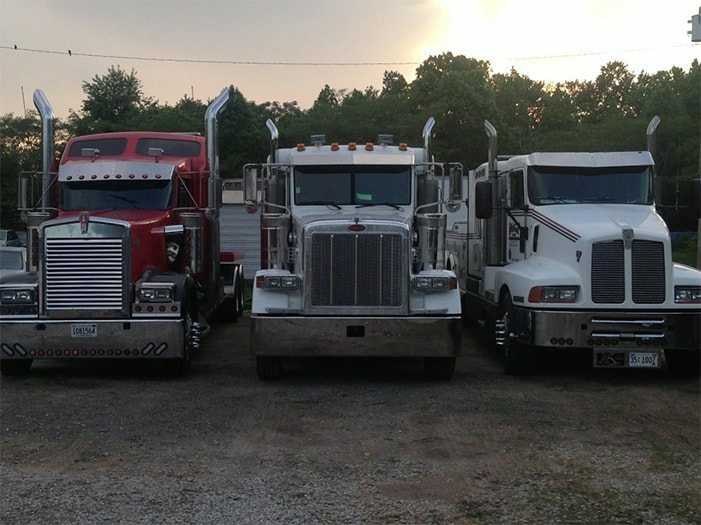 Trust our team of trained, professional fleet operators to faithfully execute their duties to the highest caliber. 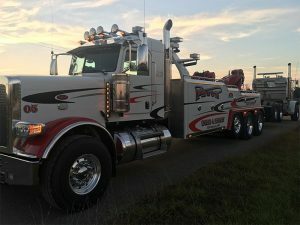 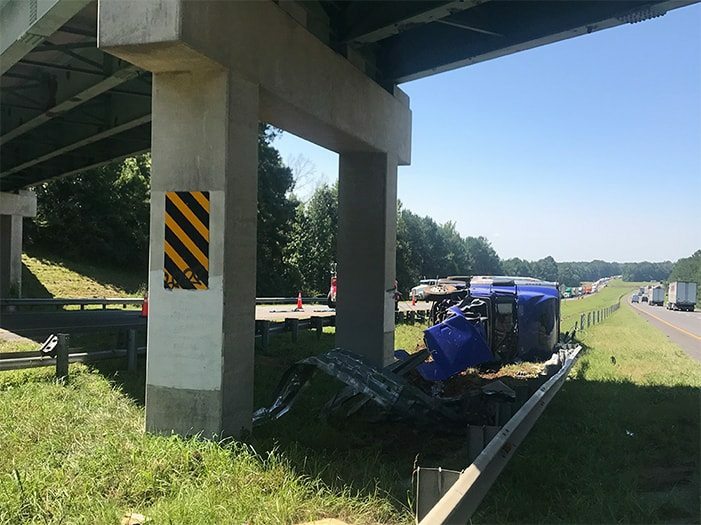 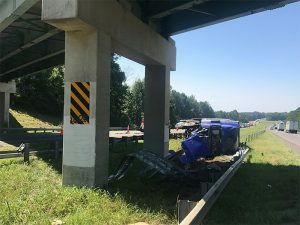 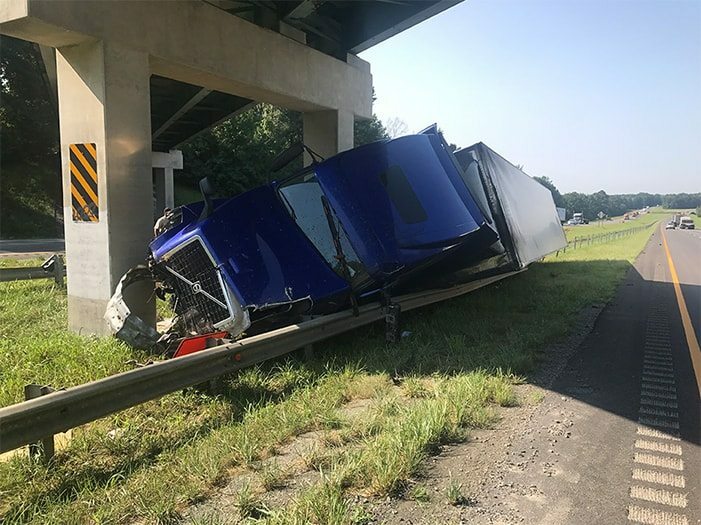 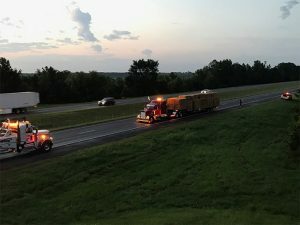 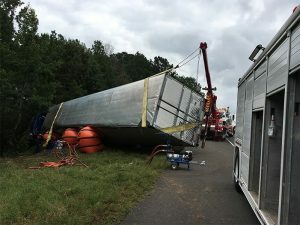 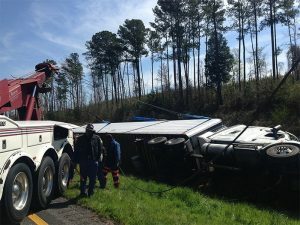 We’re equipped with the latest in towing technology and employ tested techniques to overcome whatever challenges you face. 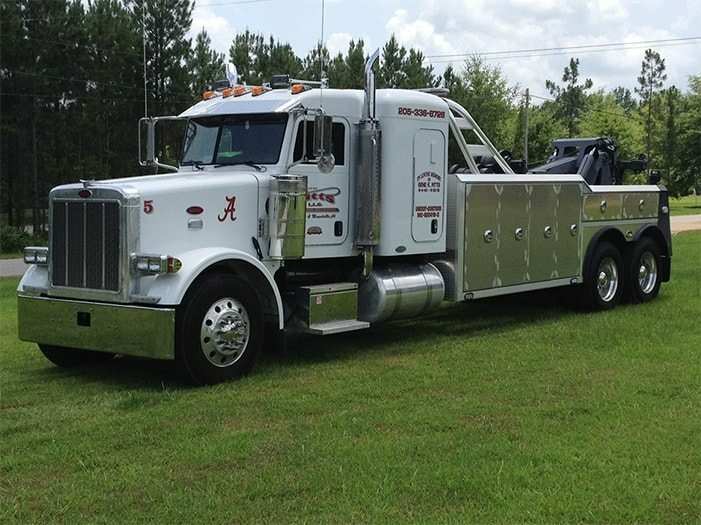 For forty-seven years, we’ve provided excellent service to customers all over Alabama. 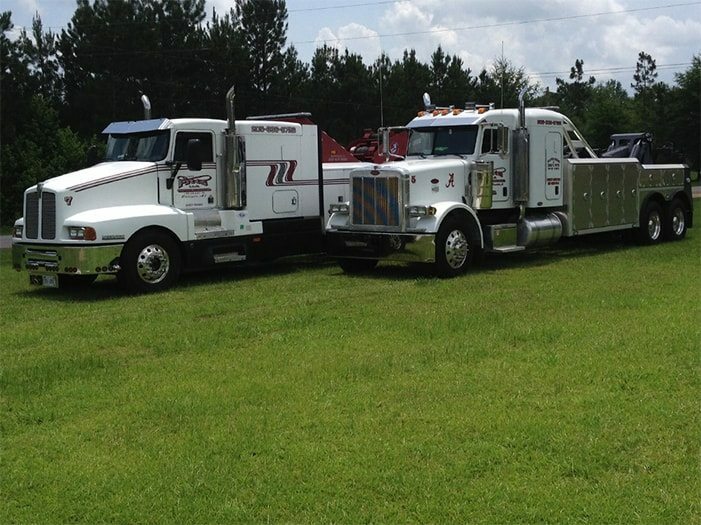 Great family owned company that is always one call away when you need them! Very very very good people ... very nice and very helpful !!!!!!!! !